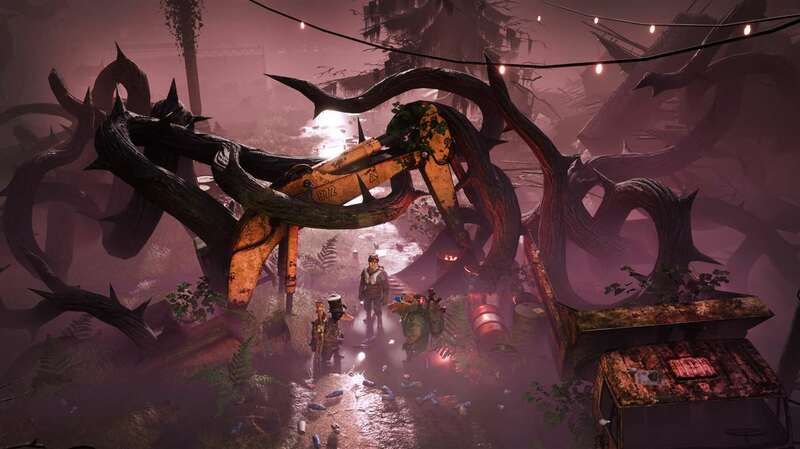 Tactical adventure game Mutant Year Zero: Road to Eden will launch on the 4th of December globally for the PC, Xbox One and PS4 bringing what counts as "a game combining the tactical, turn-based combat of XCOM with real-time stealth and exploration of a detailed, post-human world." 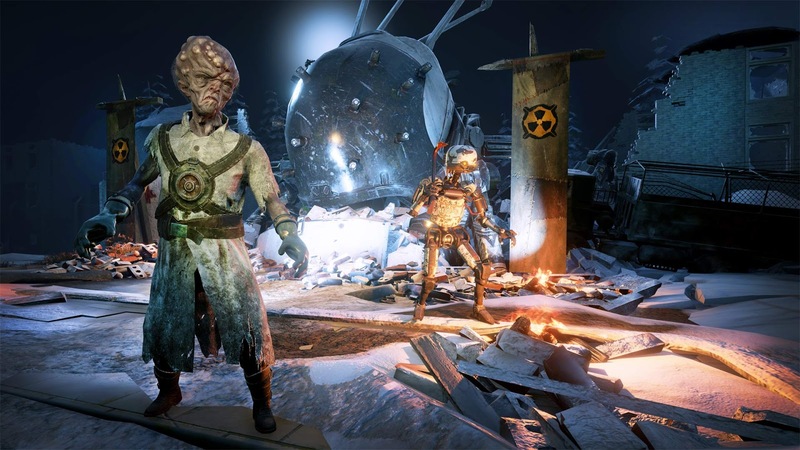 Gamers who get their hands on the new title will play as a team of mutants in a world damaged by nuclear war, pandemics, and climate change where they'll explore in real-time and traverse for scraps and resources to assist their settlements. In the process of exploring, Players will face enemies as the game switches to tactical turn-based mode bringing a fun experience involving battles and various challenges. 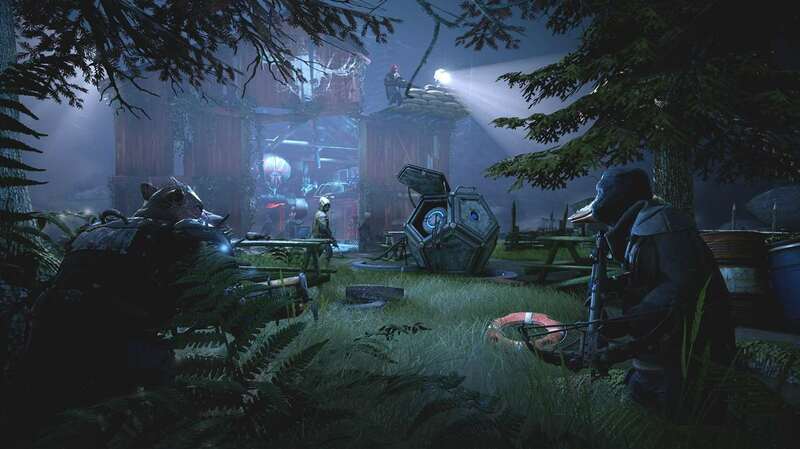 Based on the the Swedish pen-and-paper RPG Mutant Year Zero, stealth and planning are key to taking on enemies in this new title, attacking the enemy head-on as done in most turn-based tactical games is not suited for the Road to Eden. A sneak up on the enemy will serve better in a world filled with dangerous creatures where a direct attack will lead to dire consequences. Players have to quietly take out isolated targets to thin out the enemy group before embarking on an ambush to take on what's left of the enemy line. Players sneak around the enemy in real-time while unleashing their traps at the right locations which marks the beginning of the turn-based combat. 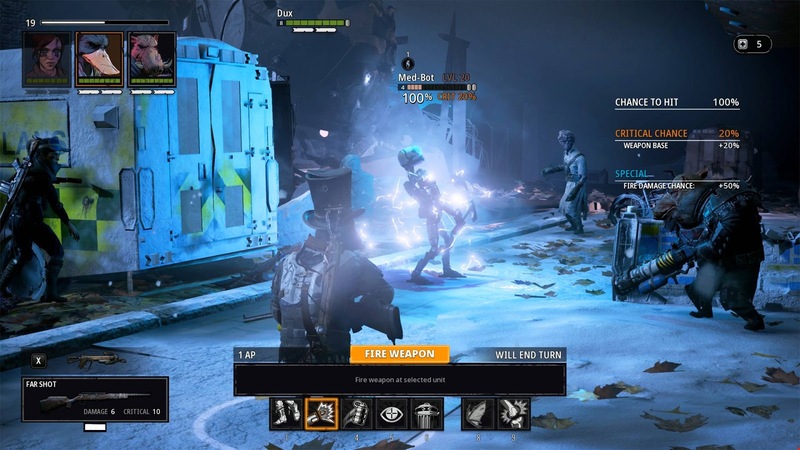 In summary, gameplay in Mutant Year Zero: Road to Eden is about carefully planning moves before taking actions on the enemy. 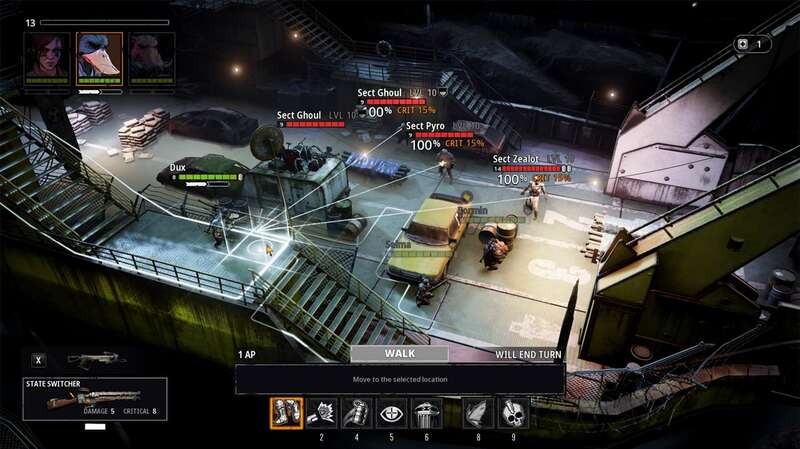 Tools such as stealth, the terrain, mutations and gear are provided in-game for utilization as the opponent tries to storm players' well fortified positions. With a new approach to tactical gaming, Players can be sure for a fun experience coming with this title launching in a few days from now.